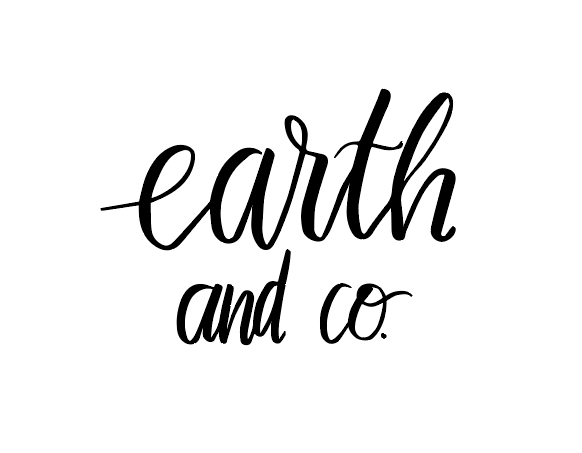 philosophy | earth and co. Sustainable and beautiful, our pashmina and cashmere shawls and scarves provide essential support to the handicraft industry. Comprised mainly of undyed (and some, naturally dyed), hand-spun, hand-woven and hand-embroidered works of wearable art, our trunk is an ode to the earth — the earth, which provides, and which is, and which always has been sufficient for the sustainability of human beings. 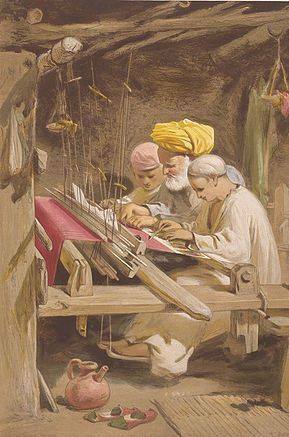 Our beauties are ethically made with peace, love and warmth in Kashmir — a land renowned for its centuries-old fine arts. We remain in close contact with our family of artisans year round, and personally ensure their livelihood, as well as their wellbeing. Please note that we do not carry the Shahtoosh shawl, and humbly request that as true connoisseurs and enthusiasts of this particular field of handicrafts, you do not entertain any merchants who claim to do so either. It is made exclusively from the down hair of the Tibetan antelope, a species which has been classified as endangered under the Convention on International Trade in Endangered Species of Wild Fauna and Flora. 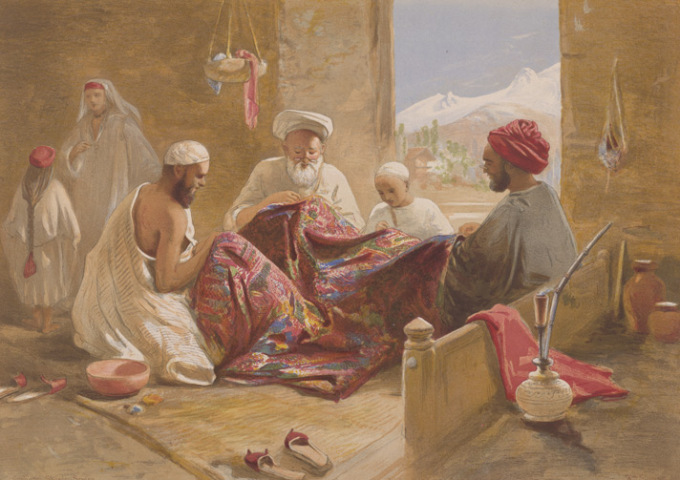 The paintings of Kashmiri shawl artisans featured on the left and below are both watercolours done by William Simpson — a Scottish war artist and correspondent — at some point between 1859 and 1862, during his travels to India.